Hello Everyone! I am excited to share with you today, this darling baby card featuring the newest Pion Design collection “Theodore & Bella”. 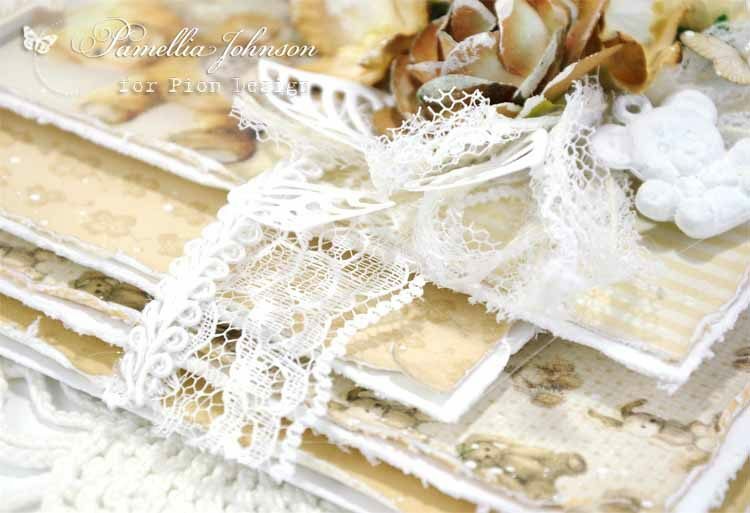 I just adore the neutrals in this collection, such a teddy bear affair!! 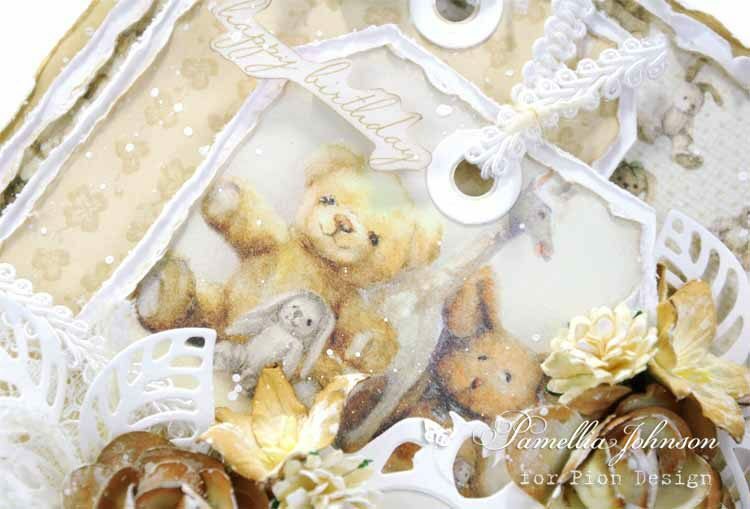 Soo sweet and beautiful card here, that any kid is just going to love for hers/his birthday, no doubt about that.